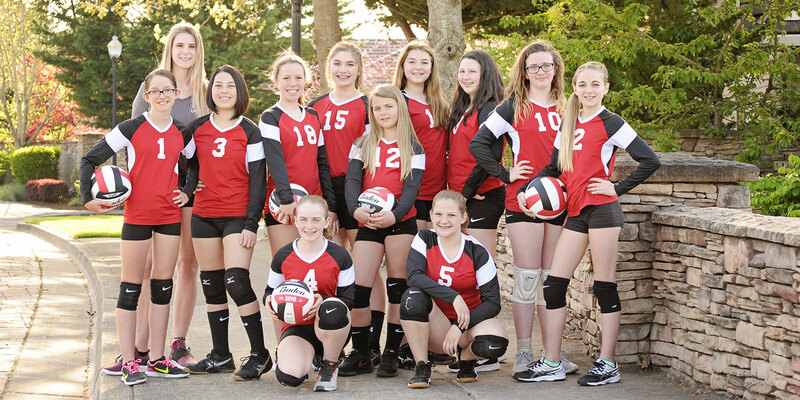 Our mission is to provide a positive and competitive environment where players can train to be the best volleyball player that they can possibly be. It is our desire that our players will develop skills and knowledge that will assist in their success on and off the court. It is our desire that our players will develop skills and knowledge that will assist in their success on and off the court. Practices, tournaments and other events during the Unity volleyball season. All players who wish to play for Unity VBC need to attend the scheduled tryout sessions for their age group. ©2019 Unity Volleyball Club All rights reserved.